Sports Performance is an area of specialized personal training, lead by a physical therapist, where we get to work with an athlete one-on-one in order to improve ​their sport specific skills. Sports performance is the best way for an athlete to prevent an injury. 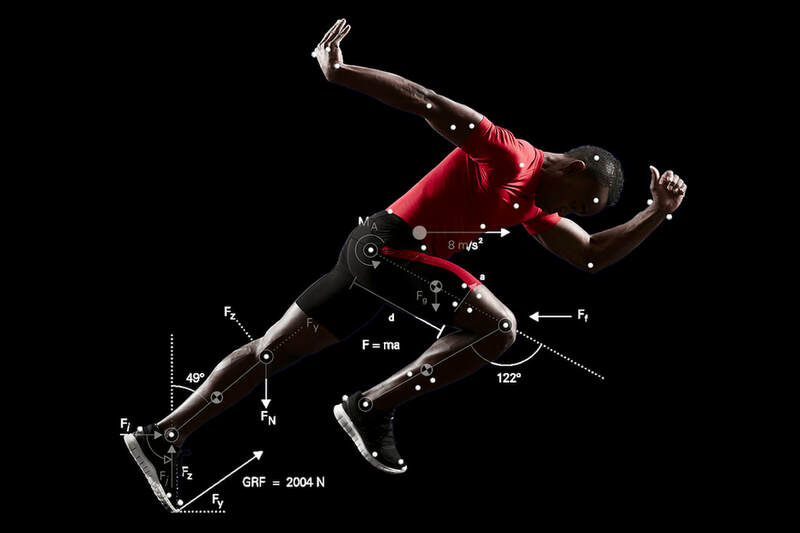 ​The simple goal is to (a) help athletes achiever a higher level of performance than they were at previously, and (b) improve an athlete's biomechanics in order to avoid future injury. We determine our goals based on the athlete's goals and by targeting their limitations, weaknesses or areas of concern. This is not a form of physical therapy, so physical therapy based services can not be provided. Furthermore, your insurance will not reimburse for sports performance since it is viewed as a non-medical, non-covered service. WHO IS SPORT PERFORMANCE FOR? 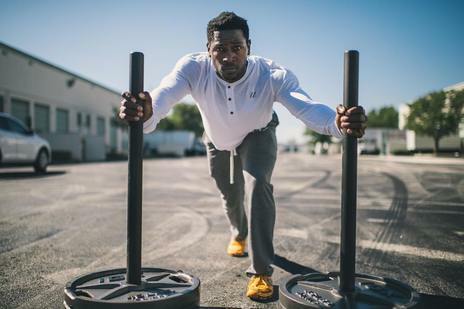 Sports performance is for any athlete looking to become better in their sport. This can be an athlete who has just finished recovering from an injury, tends to get chronic and reoccurring injuries, or has never had an injury. ​​If an athlete is injured, they should go through sports rehabilitation first and be cleared before starting sports performance. The good news is when we provide sports rehabilitation services for an athlete, we will blend physical therapy and sports performance together. An athlete does not mean you have to be participating in a school or club sport. An athlete is anyone who regularly participates in physical activity. So this includes recreational runners, CrossFitters, and dancers. And by the way, if you don't call a ballet dancer an athlete, then you know nothing about dance!! WHAT CAN BE IMPROVED WITH SPORTS PERFORMANCE?